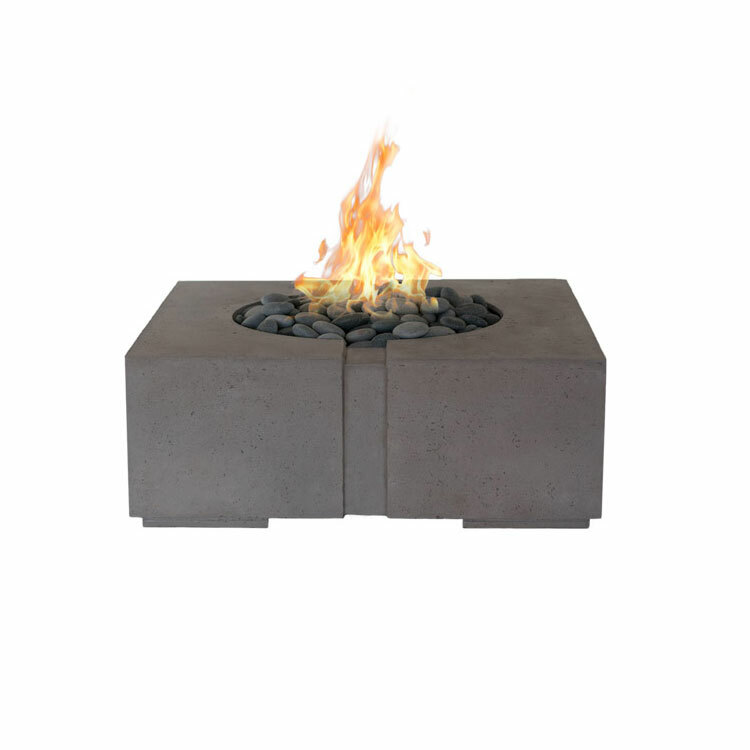 For the urban backyard, this patio fire pit combines the rustic durability of 1/4″ plate steel and a unique, artistic design. 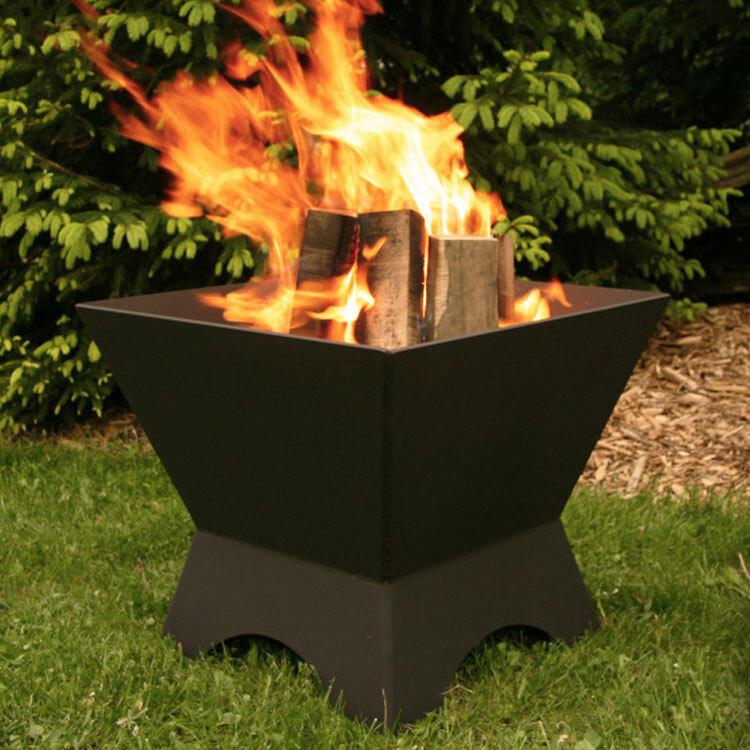 For the urban backyard, this patio fire pit combines the rustic durability of 1/4″ plate steel and a unique, artistic design. 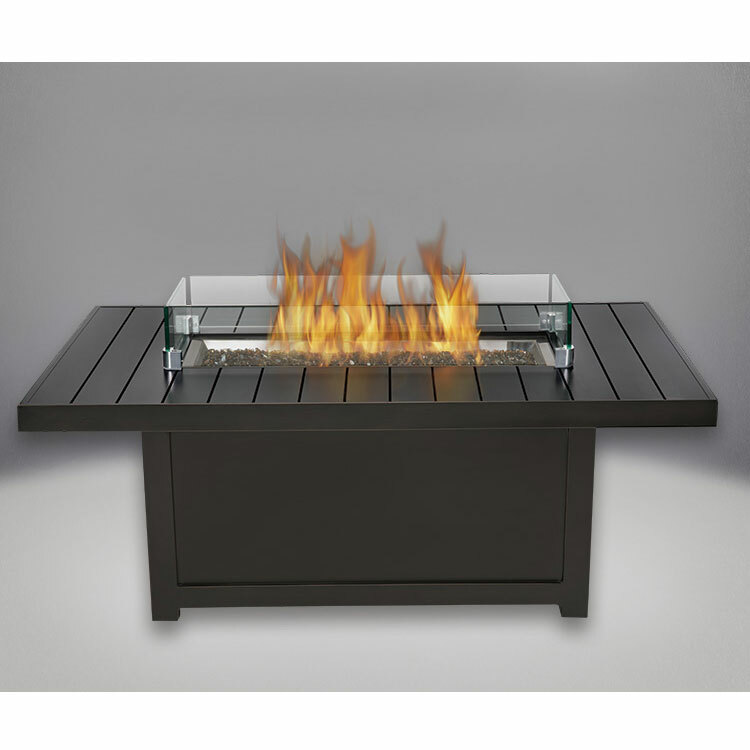 This heavy duty fire pit will allow you to enjoy the fire with about 4 others, providing an experience that will last generations! 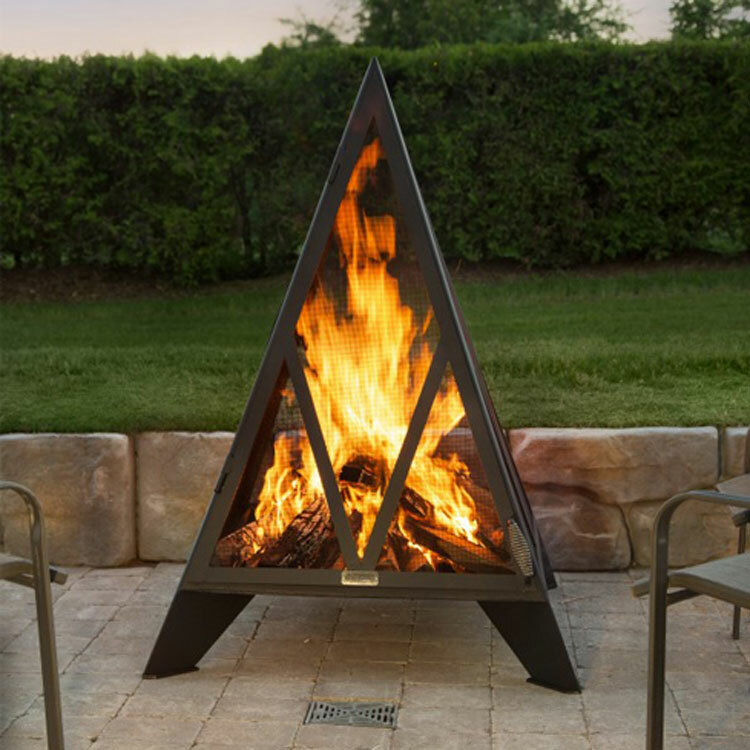 Stainless spark screen available.